Prince Diponegoro is a well-known figure in Indonesia; his figure can be seen on banknotes, in textbooks and paintings, and as statues throughout the whole country. 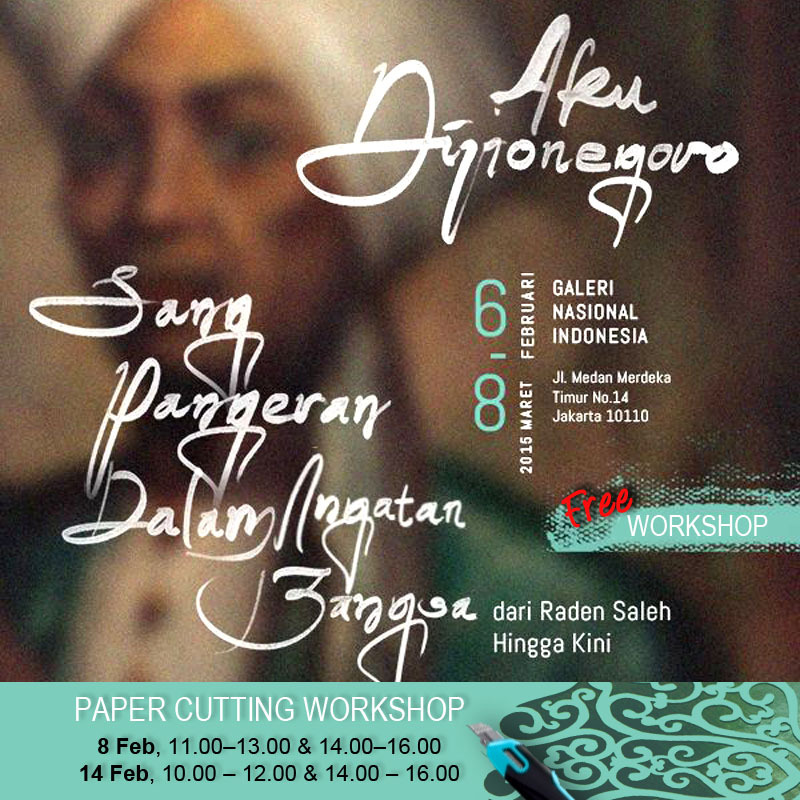 With Dewi Kucu’s (Cutteristic) guidance, the participants of this workshop will pay tribute to the national hero through a new medium, paper. The unique paper art, also known as ‘papercutting’, is made by creating shapes out of thick paper using a cutter. This technique originally comes from China and therefore often uses Chinese traditional patterns. 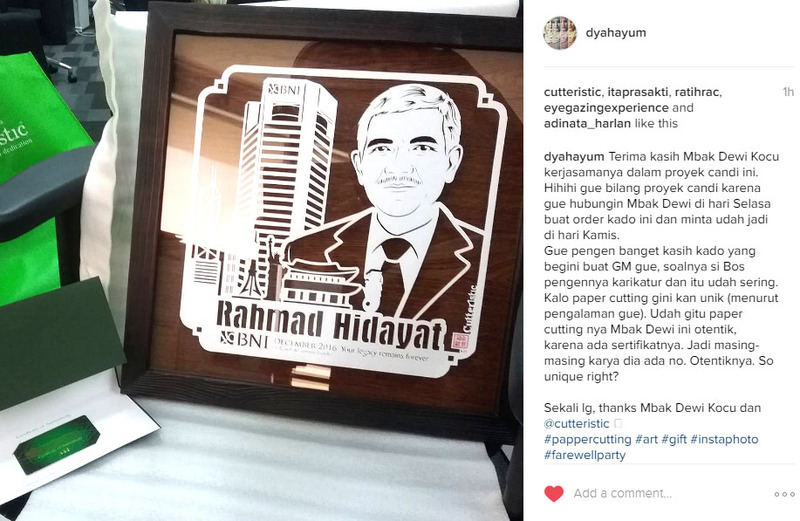 In the workshop with Cutteristic, traditional Indonesian elements will be combined with the Chinese papercutting method. 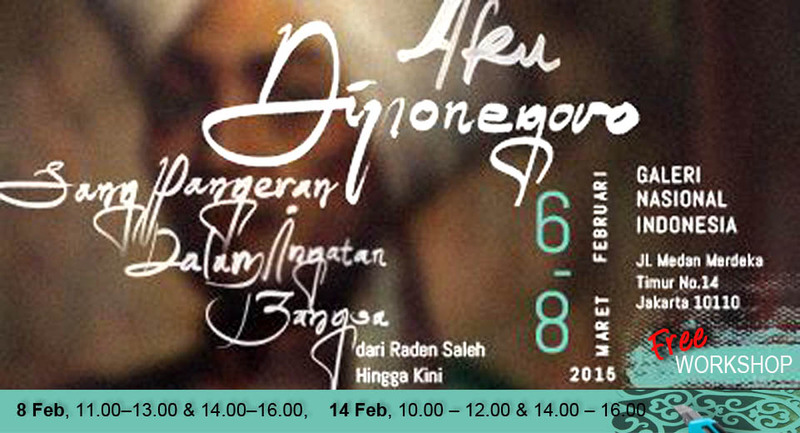 The workshop will follow Diponegoro’s story from the war period to his capture and exile using a variety of motifs. The workshop is designed for children aged 9 years and above.